Buy it. Rent it. Wear it. Home Buy it. Rent it. Wear it. Glamorous and exclusive custom-made headpieces, bespoke hats and fascinators that are handcrafted to suit your special occasion. Looking for something truly exceptional for your special occasion or can’t find the right color or style to match your outfit? Why not consider something completely different and unique and let us design something for you! All of our designs can be bought directly from the studio or together we can design and make something totally original and special for you. 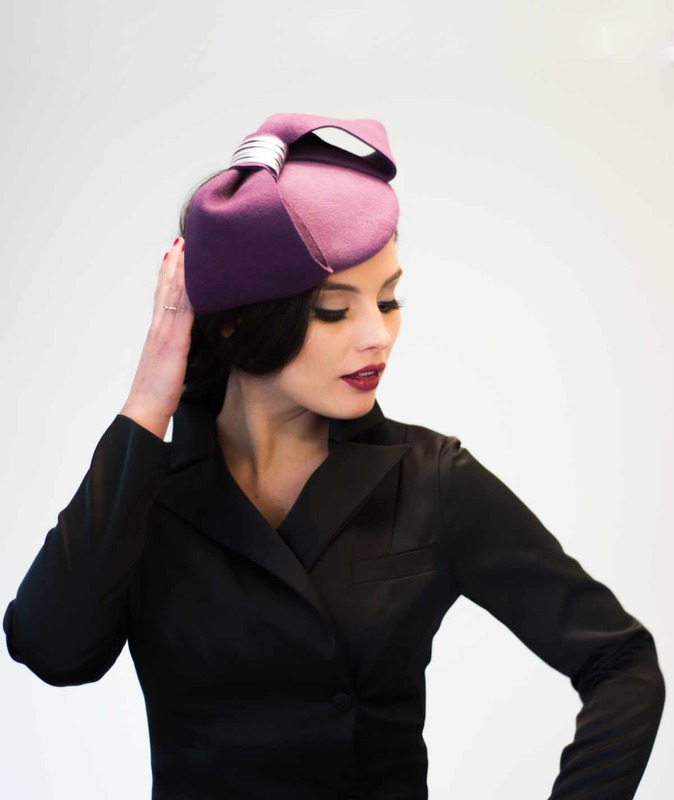 To make your bespoke fascinator or headpiece requires an exclusive service involving discussions with the designer, Danielle Mazin, to ensure your requirements are met. We are also available to work via email, Skype, and from photo images to communicate any ideas you find to help make the perfect choice for your chosen item. We will work closely with you to ensure that you receive your perfect headpiece for your perfect day. Need a fascinator for a day? To make your bespoke fascinator or headpiece requires an exclusive service involving discussions with the designer, Danielle Mazin, to ensure your requirements are met. We are also available to work via email, video call and from photo images to communicate any ideas you find to help make the perfect choice for your chosen item. Don’t have time to shop for yourself or need a personal shopper assistant for guidance? Discover the key to effortless style. As a personal stylist and personal shopper for women and men in London & Tel Aviv, Danielle offers a range of styling and personal shopping services which can help regain your confidence by creating styles to suit your body shape, budget, personality and lifestyle needs. The importance of connecting the individual and the product, to identify the correct fit and shapes for your body with the correct trends and brands cannot be underestimated. Whether it’s for everyday leisure lifestyle outfits, the transition of your wardrobe through order and arrangement or finding the right dress for a special occasion, Danielle is here to help! Exploring new ways of dressing yourself and helping you to feel great. Selecting pieces customized to your taste of styling needs and spending preferences. Giving tips on color combinations to give you the “tricks of the trade” for shopping efficiently and effectively to ensure you have the essentials you need. Developing a combined look that works overall for you to feel like an even better you!